I haven't had Malaysian/South Asian food in ages!! Not since I got back from my MY/SG/ID trip (which was back in February!) It's been WAY too long!! 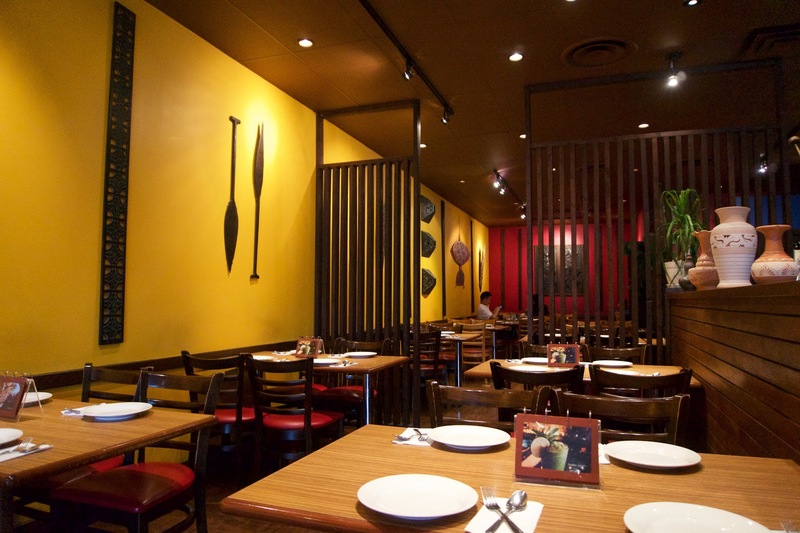 There's actually quite a few South Asian restaurants near ubc/kits! And I'm planning on trying them alll ;D MamaLee's especially (I've heard amazing things about their hainanese chicken!!) 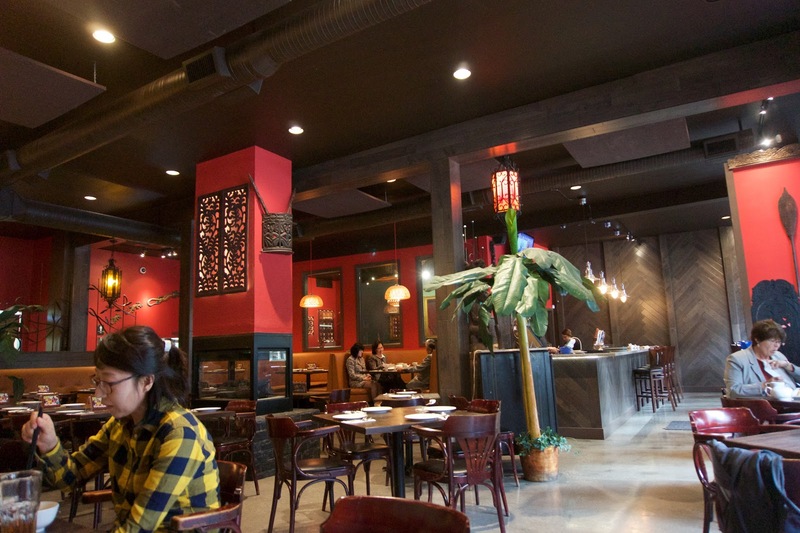 and Kaya Malay Bistro! 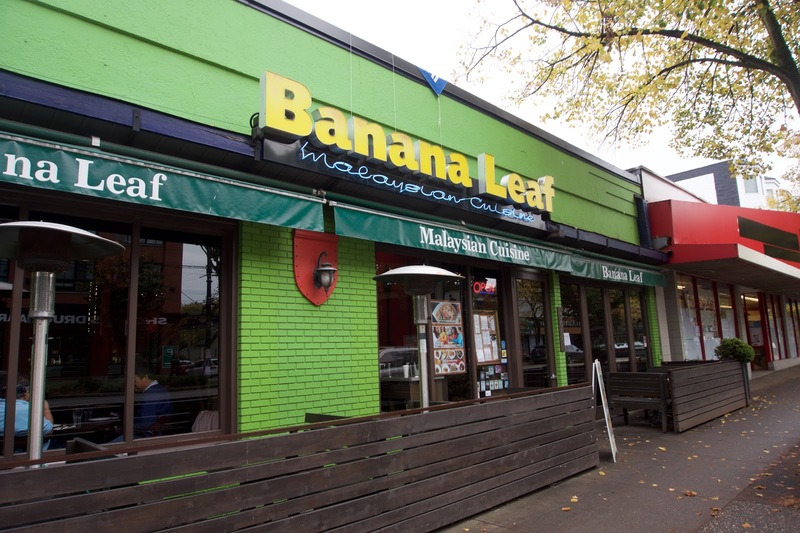 Banana Leaf is quite popular - they have 3 locations: one on Denman, and two on Broadway! 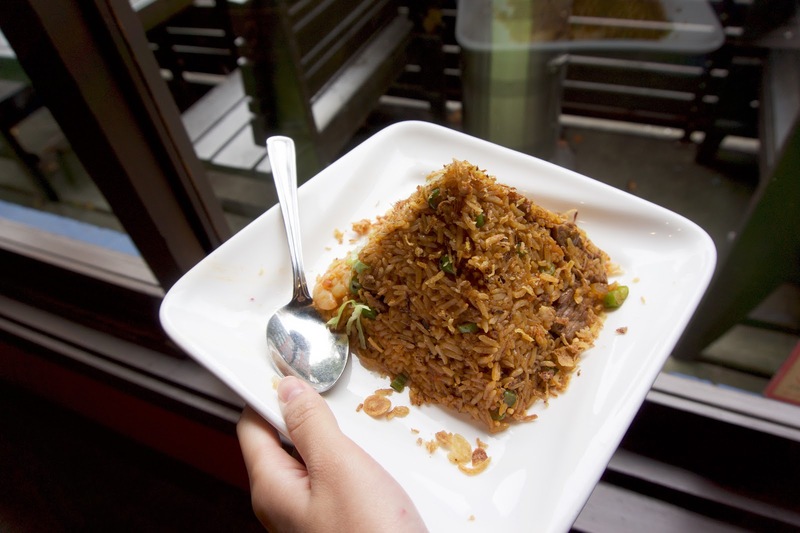 This post consists of food from both locations: the one in Kits, and the other one on Broadway near Granville St! If you order off of their regular menu, the prices can definitely add up. 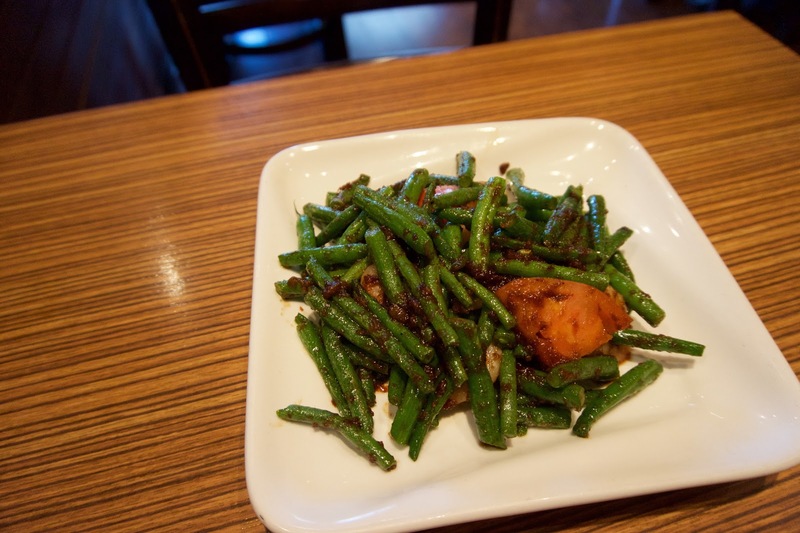 For dinner I ordered a plate of sambal green beans + a bowl of rice, and the bill was almost $17!! 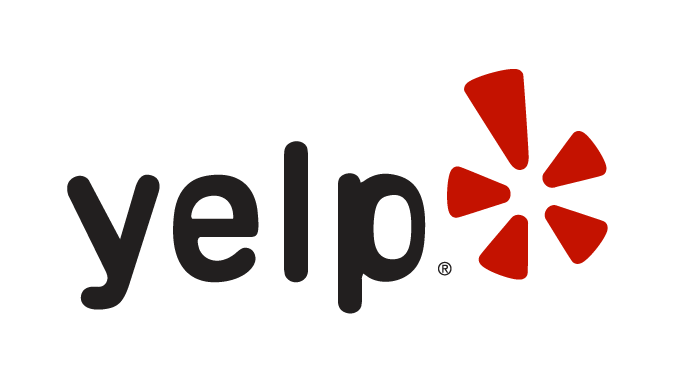 Their lunch menu is pretty affordable though, with most dishes being around the $10 mark! This was alright. 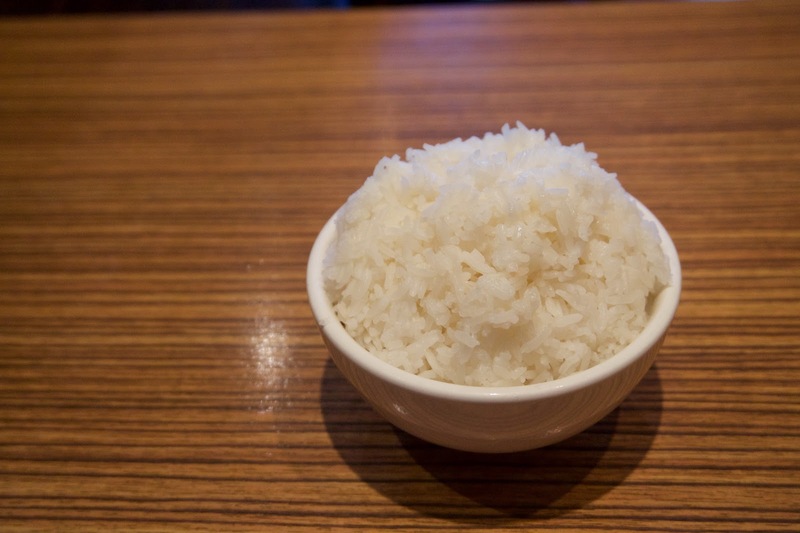 The rice was a little too wet in texture and the rice grains weren't loose enough. In terms of texture, it was fragrant with a distinctive shrimp paste flavour. It wasn't that spicy, it was pretty mild and tolerable. The slices of beef were a bit tough and hard to chew. A little disappointing. The jasmine rice was quite nice! The grains were fluffy and separated! Great paired with the sambal green beans! This is their other Broadway location! A lot more simple in terms of decor, but still really nice!